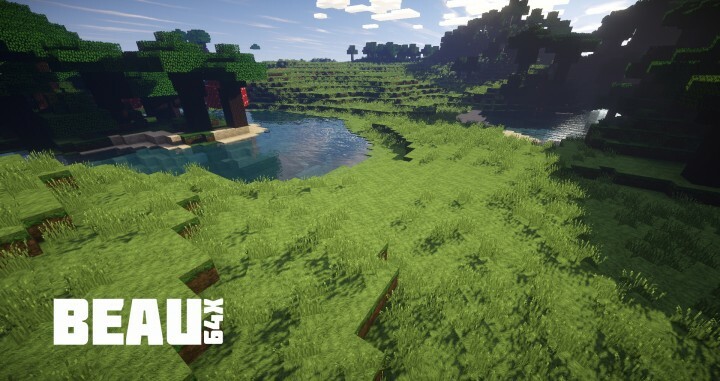 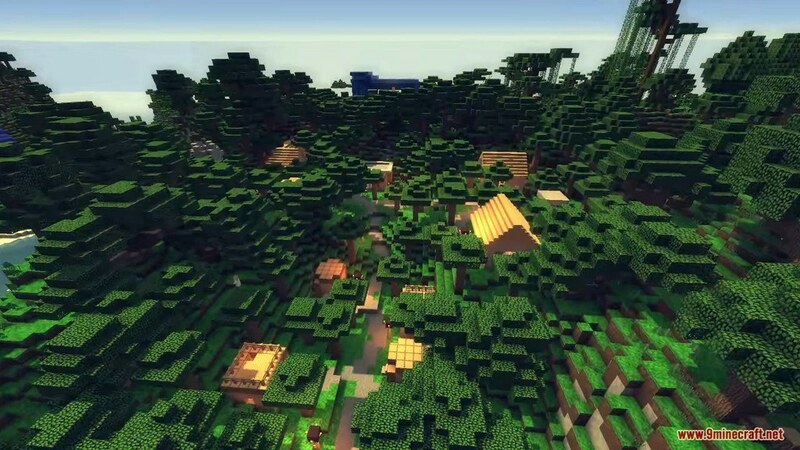 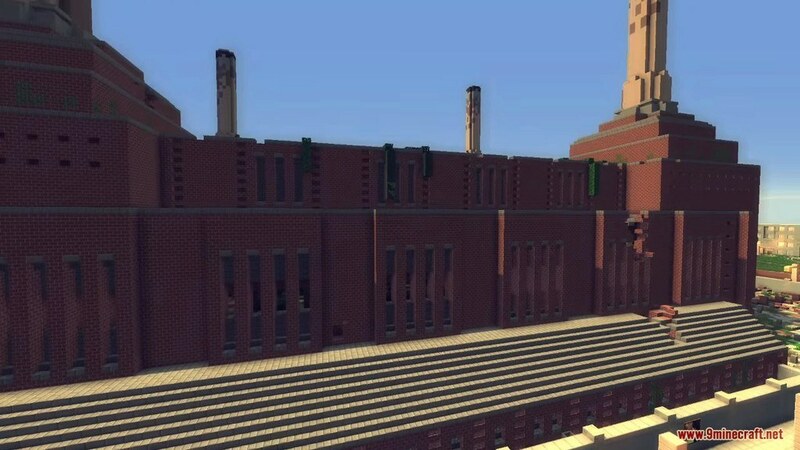 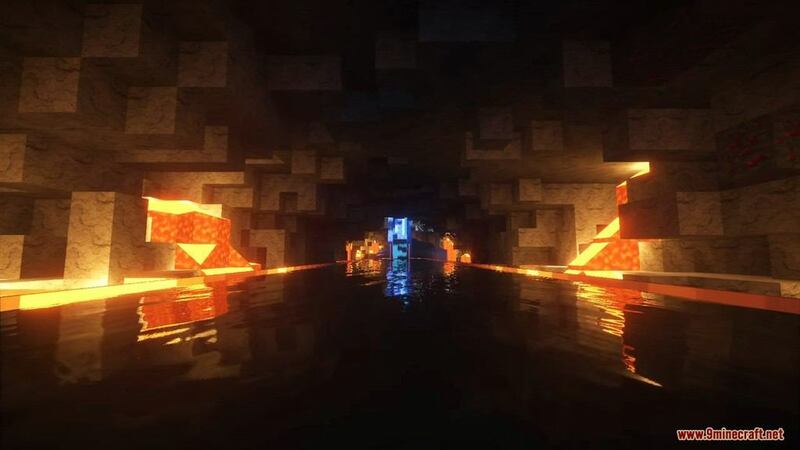 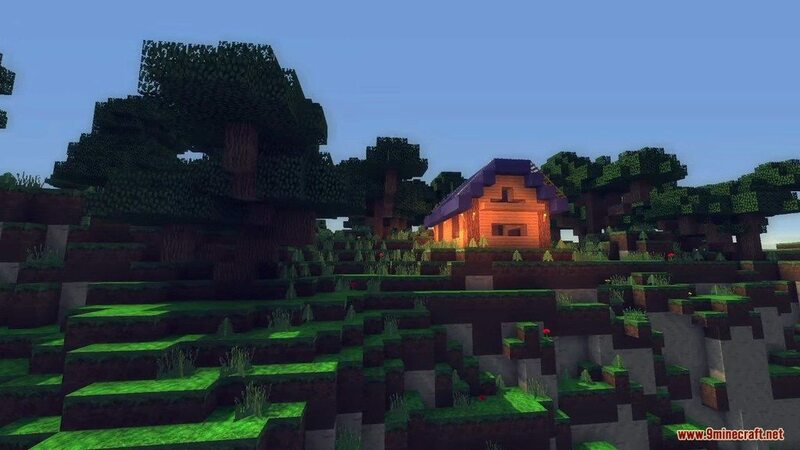 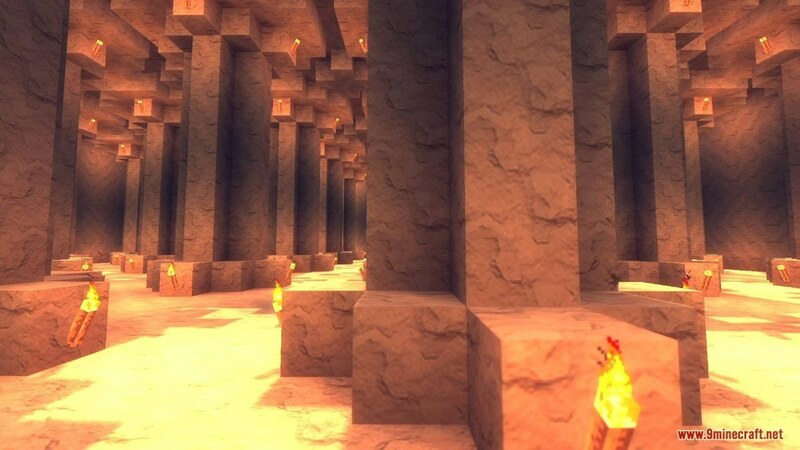 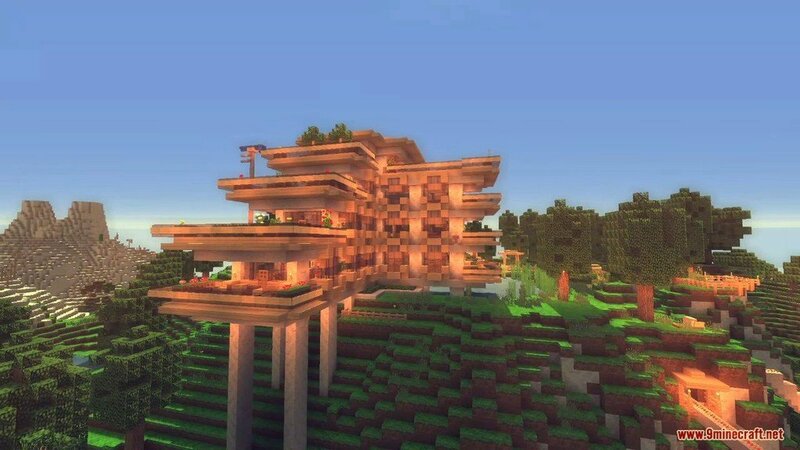 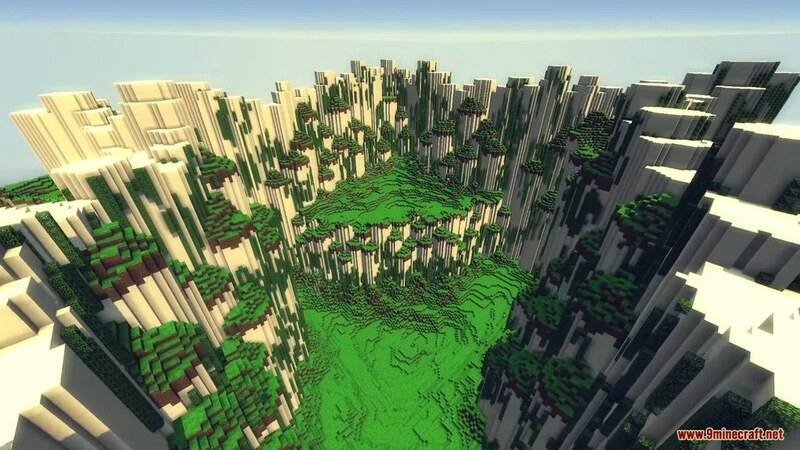 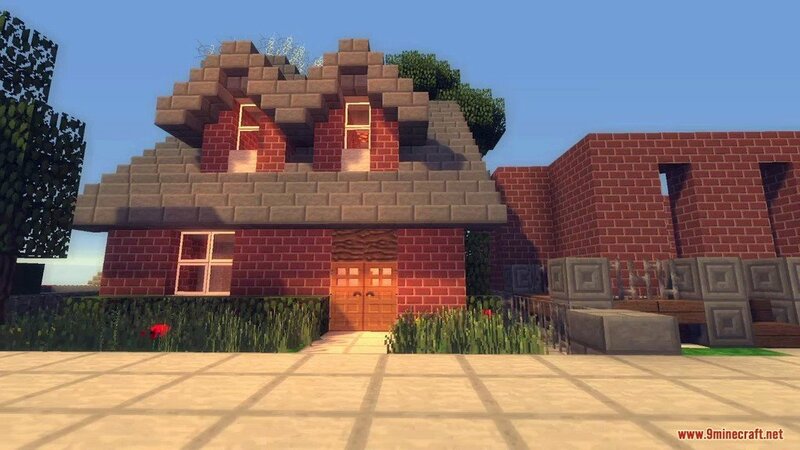 Beau Resource Pack 1.12.2/1.11.2 for Minecraft is an experimental take at a 64×64 texture pack. 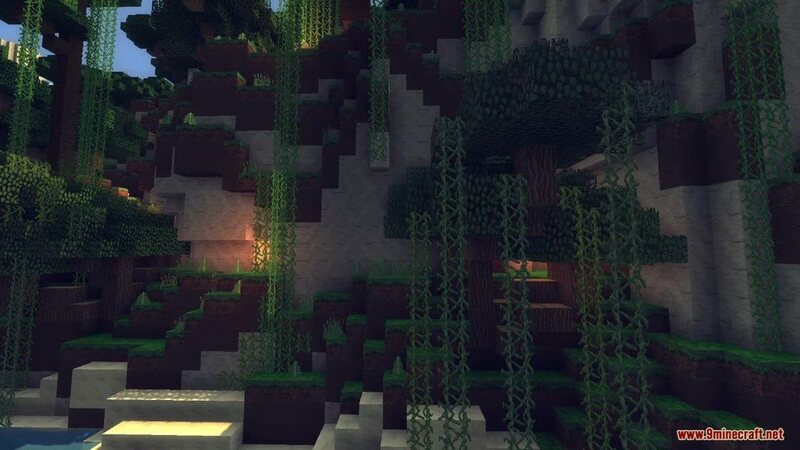 Its name simply means Beautiful in French and it surely does deliver its nature. 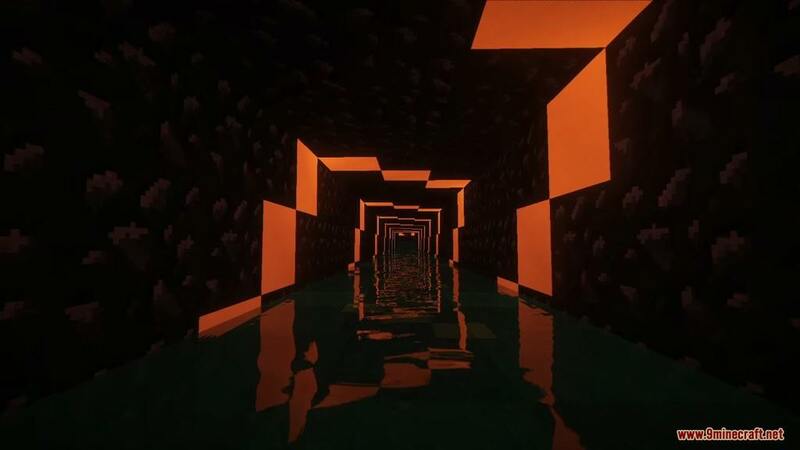 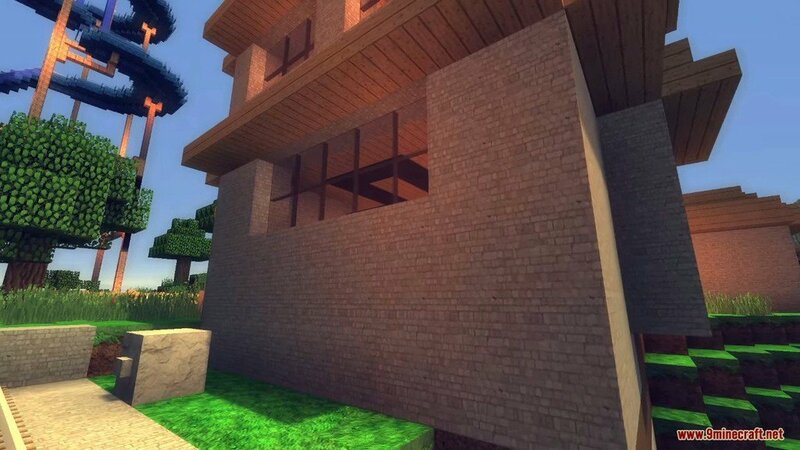 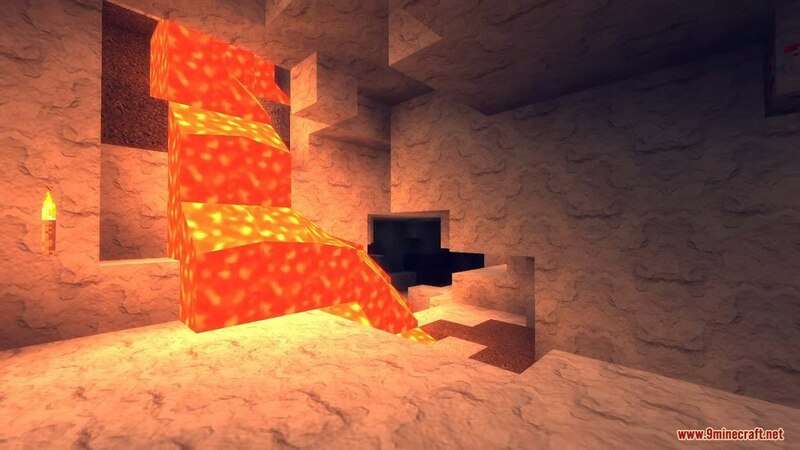 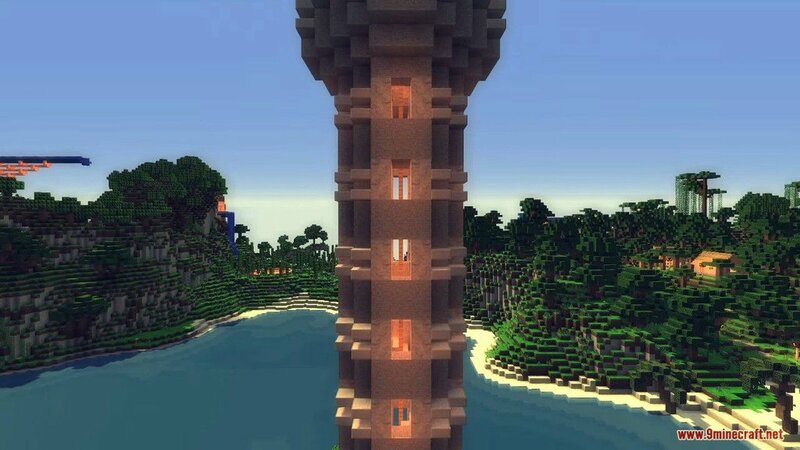 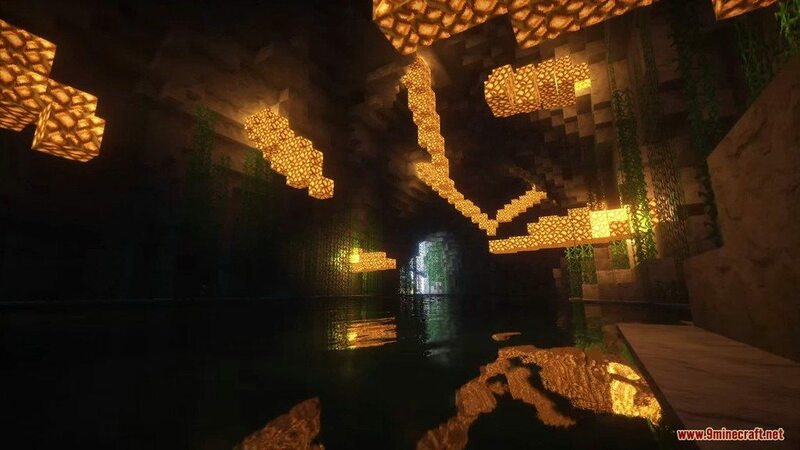 It was created with one single purpose to ease your eyes, flipping your boring typical Minecraft adventure to into a whole new tour of greatness and impressive textures making you want to destroy that Ender Dragon once again.